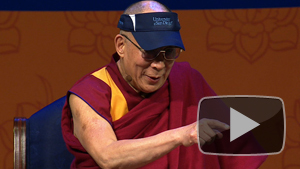 Tibetan Buddhist scholar on consciousness and death. 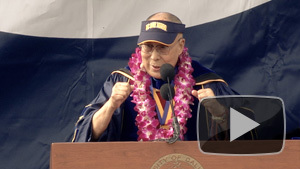 His Holiness the 14th Dalai Lama addresses the graduates. 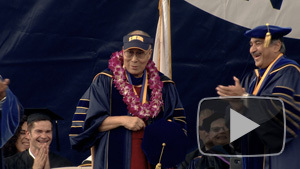 The Dalai Lama at UC San Diego. 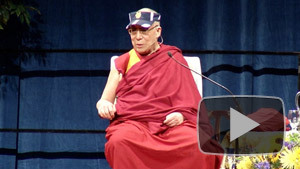 His Holiness the 14th Dalai Lama. 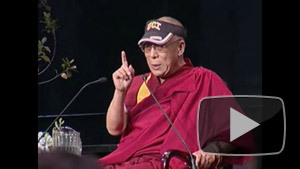 Spiritual Leader of Tibet gives advice on losing anger. 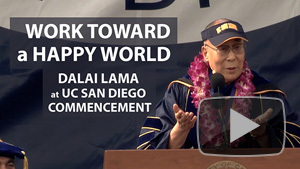 The Dalai Lama emphasizes shared values across societies. 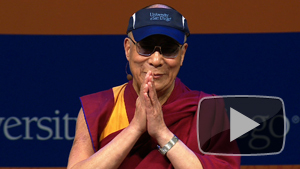 The Dalai Lama on compassion and global leadership. 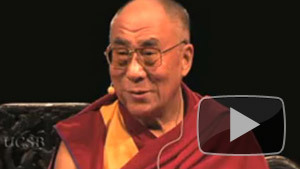 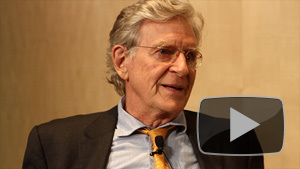 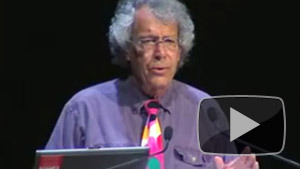 Authors reflect on the Dalai Lama's ideas and work. 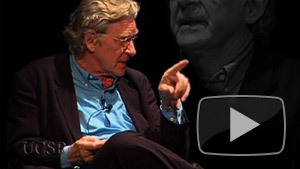 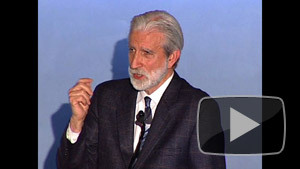 Ethical self-awareness and personal transformation.